Tomorrow, Saturday September 10, is our first day of school! We hope everyone is well rested from the summer and ready to come back to German School. We have communicated with all our enrolled families via email over the last few weeks and we have mailed out our packages with school information. 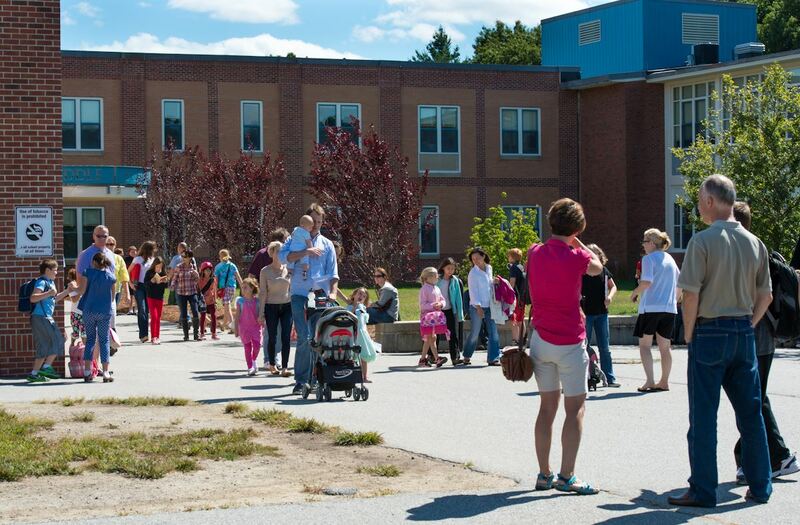 As always, we ask families to make sure they have heard from us – and check their Inbox (and maybe even Spam folder) for information regarding parking, drop-off and events scheduled on the first day. Bis Samstag! The new school year is around the corner!